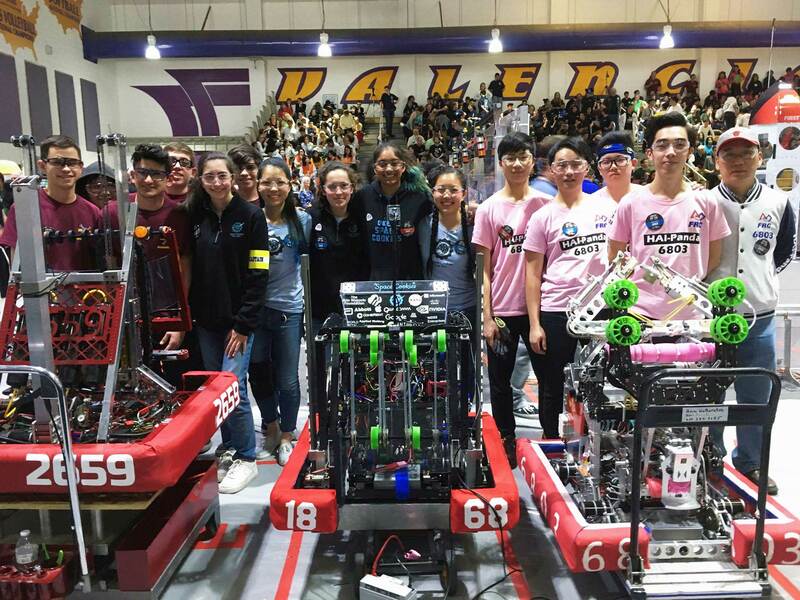 Congratulations to the 36 Teams from California, Hawaii, Arizona, China and Chinese Taipei PLUS all the Mentors, Volunteers, Sponsors, Friends and Family members who participated in the Inaugural LA North FIRST Robotics Regional from March 14 – 17, 2019! 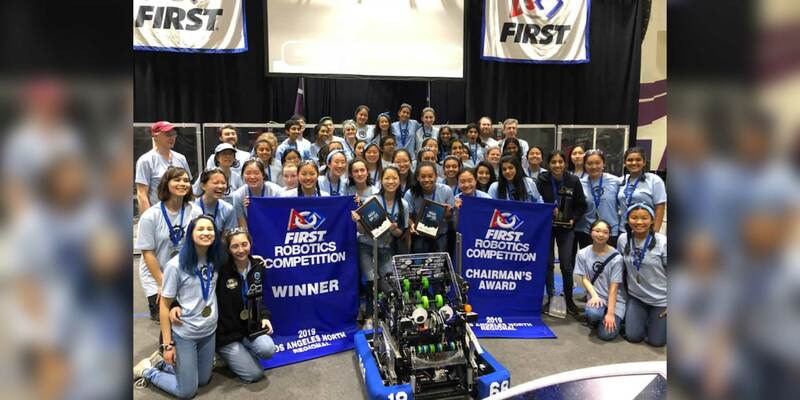 The following teams and individuals earned top honors at the LA North Regional and earned their way to compete at the FIRST Championships in Houston in April. Congratulations to the Teams and individuals that earned the remaining awards at the LA North Regional! See the list here. An immense THANK YOU to all the Sponsors who contributed to this very successful Regional with funding, mentors, volunteers and enthusiasm! Regional Sponsors include Boston Scientific, Walt Disney Imagineering and PwC . We hope you too had a memorable experience at the LA North Regional. We’d love to hear your stories. Please consider sharing them with us here in the comments below or on our facebook page. Photo and video links welcome!